These are just informative datas, at the arrival the current fullness may differ from this. 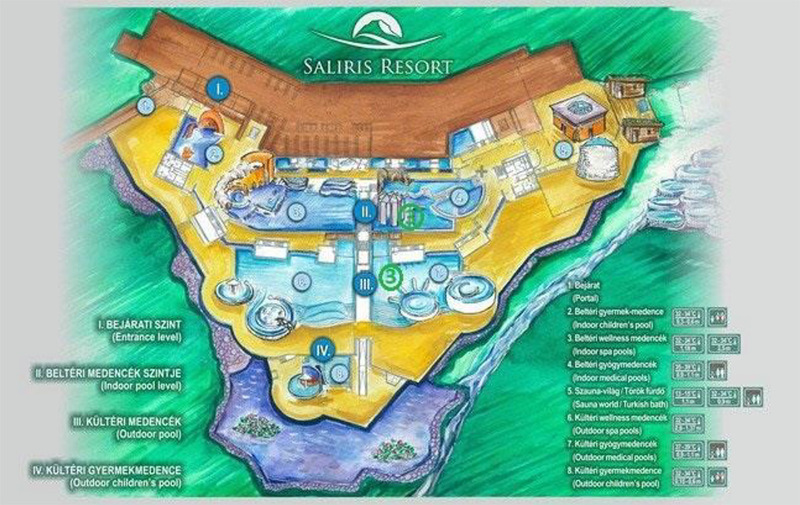 The number of Saliris Resort Medicinal and Wellness Spa visitors will be regulated and limited by authority regulations. During special periods and on holidays it can happen that we ask our visitors to wait a short time, because we can welcome new visitors depending on the departing guests. Valid from 14 April 2017.